Thank you Eddie for these lovely photos of me and Jimbo! Eddie was professional, punctual, and personable! He made me feel right at home during the entire shoot. I would definitely recommend him to my friends! Eddie Yerkish is an excellent photographer (and human!) My biggest issue has always been that my younger two kids can be very shy and unwilling to cooperate during picture shoots. Eddie made us all feel so comfortable, laughed and joked around with the kids, and generally made something that can often feel forced and uncomfortable, a really fun, engaging, and relaxing experience. My kids were able to relax and be themselves, it was FUN, and my husband and I are so happy with the finished products. We LOVE the pictures, and would recommend Eddie to anyone that we know. We can't say enough about how much we loved Eddie! 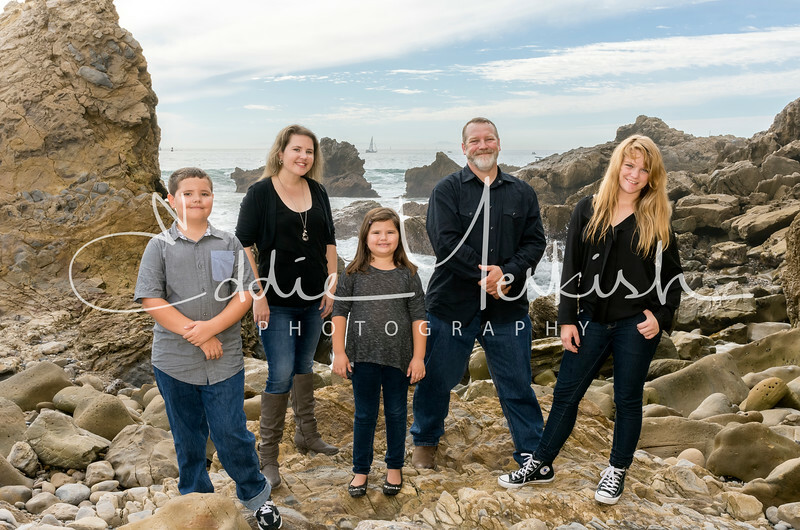 From the moment we met him for our family mini session, he was fantastic. He had just the right balance of professionalism and fun!! The best part was he was great with kids! My daughter can be quite the diva and Eddie knew just how to handle it while keeping her engaged and excited; even let her "take" a few photos to help him out. I was very pleased with the work we received from Eddie and will definitely be using him again in the future! I have used Eddie for two years now as our photographer for our Annual Christmas Card photo. Eddie never fails to provide an exceptional product. 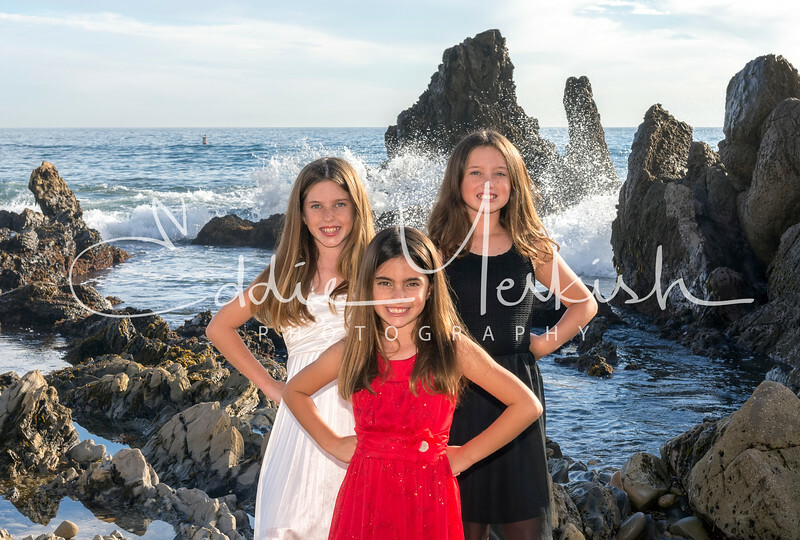 His demeanor is one that is calming that works well photographing my 3 young girls. He is professional and personable at the same time. I look forward to working with him next year and for any special engagements. Eddie was a joy to work with. He made my family feel comfortable and at ease. My children laughed, played and acted like he was a member of the family. That is how comfortable he made us. I can't begin to thank you enough for your wonderful work and joyful personality. You can see your passion in what you do. We have been blessed to meet you. I look forward to having you shoot my families photo's again. 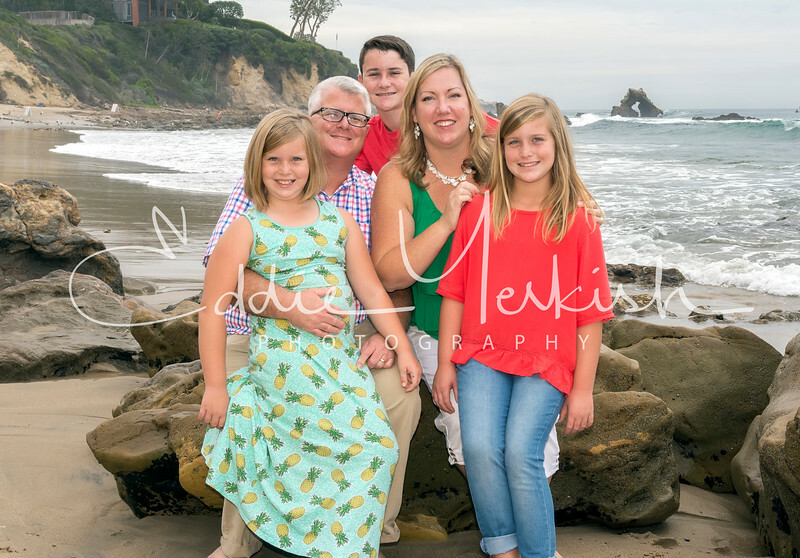 Our holiday photo shoot with Eddie was a fantastic experience for our family. 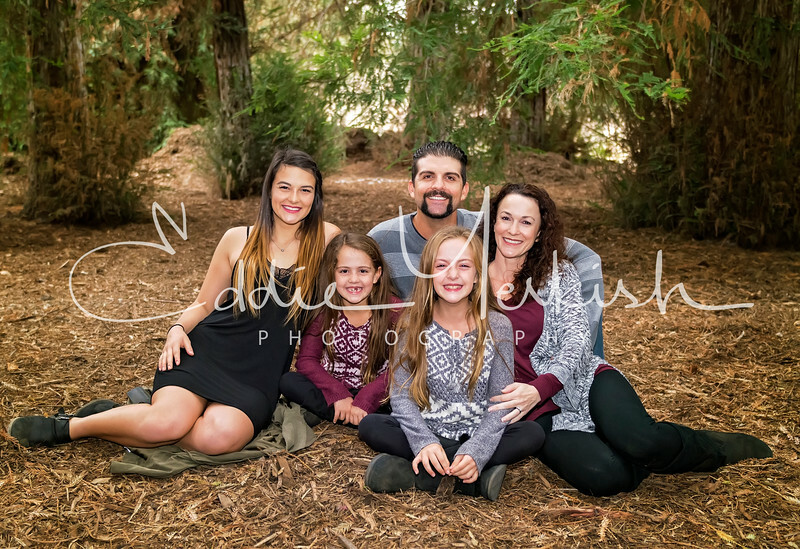 He was able to capture each of our three kids' personalities, even getting real smiles out of them all in the same shot! The setting he chose was perfect and Eddie was a lot of fun to work with. 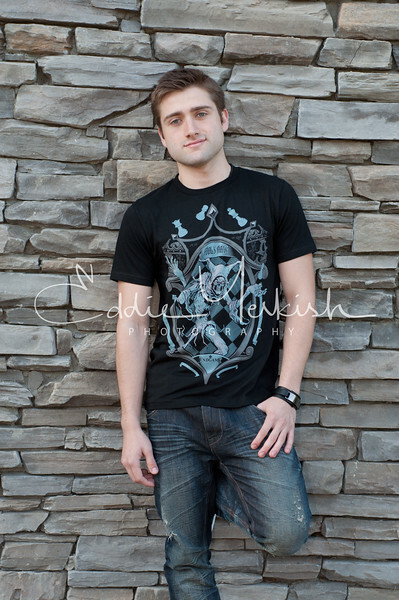 We are already looking forward to our next photo shoot with Eddie. Thanks! 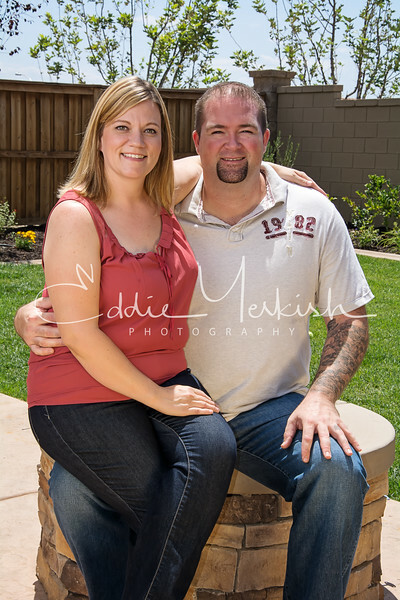 Eddie did a fantastic job taking holiday pictures of my husband and I. He took into consideration what we wanted. He was very flexible and took the time to capture the best photos for us. He made the entire experience fun. He even met us in Lake Arrowhead. After the pictures were taken he did a very nice job editing and making them more personal. The turn around time to get the photos was awesome!!! Thanks, Eddie for the awesome photos that my husband and I will enjoy for a lifetime. I had a chance to do a photo shoot with Eddie. At first, I was super nervous to go on a shoot by myself. However, as soon as I met Eddie that nervousness vanished! He right away made feel comfortable and he's super easy to talk to! He knows how to bring out the best in you and increase your confidence as a model, which is a great asset for a photographer. He never makes you feel intimidated and is very open to hearing what you want out of the pictures as well and helps you work at it. Looking forward to working with again, thank you for the opportunity Eddie! 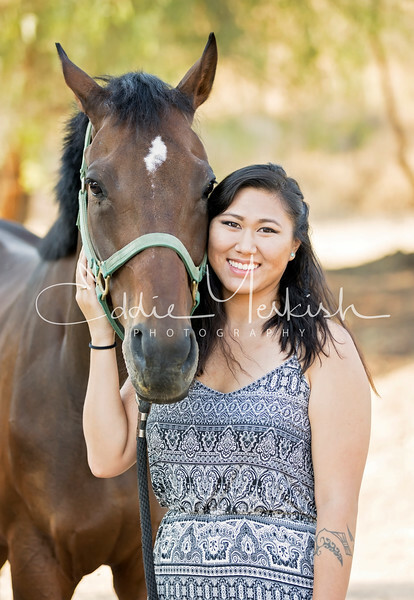 We had the pleasure of having Eddie for a special photo shoot of our daughters, a 12 and 16-year old; both, with conflicting personalities. As any parent or sibling can imagine, that can be a challenge in itself - teenagers with conflicting personalities! Eddie was patient, knew how to relate to both personalities and somehow, got them enthusiastic and working together! 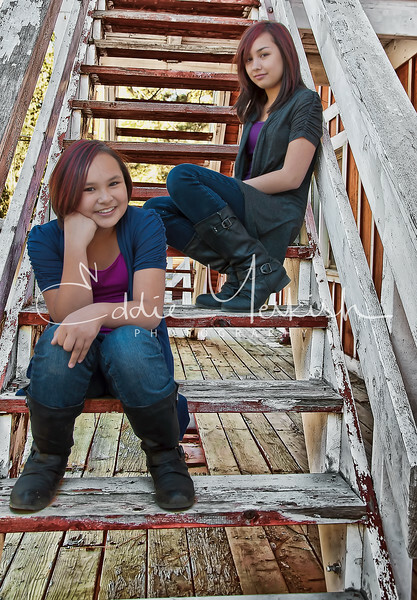 We were amazed at not only how Eddie was able to work with the girls, but his creativity with the photo shoot. Everything from location, setup, poses, etc. We thoroughly enjoyed our experience with Eddie, but even more - the outcome! 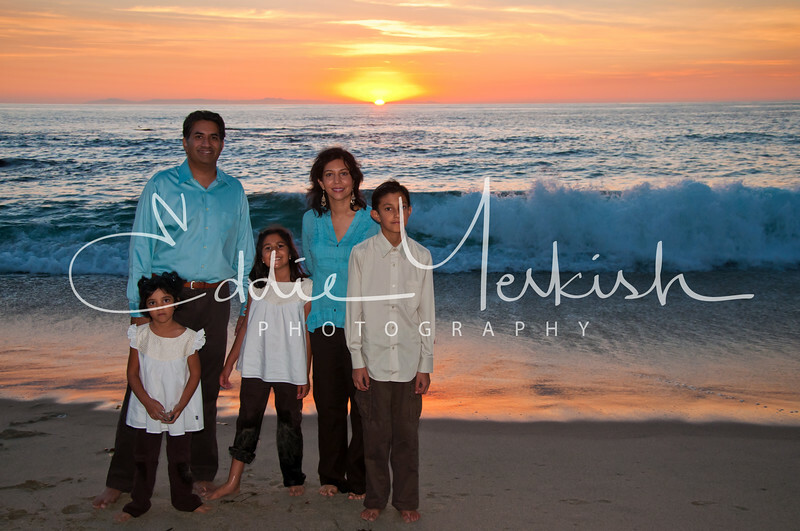 Eddie exceeded our expectations with the quality of the photos. and how he was able to both bring out and capture the individual personalities of our girls. We are eager to have Eddie for our family photo. shoot soon! -- Quang and Patricia L.
All I can say is AWESOME EXPERIENCE!!! Eddie did such a great job with our maternity pictures and Olivia’s announcement pictures! With a new baby we had some reservation about taking her out for the photo shoot. 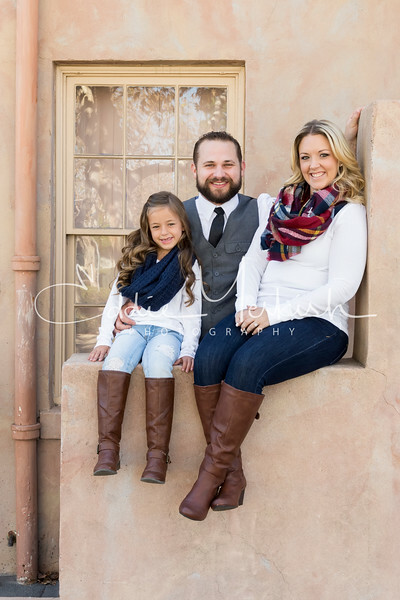 Eddie went above and beyond and came to our house to capture our daughter’s first photo shoot in the heat of the desert!! His professionalism, creativity, and patience made our experience the best and definitely memorable! Thanks Eddie for capturing those precious family moments which will last a life time!! I was given the opportunity to be part of a photo shoot with Eddie. The experience was unlike I expected, he right away made me feel comfortable with his humor, his vibrant personality, and his instruction. He knows how to add confidence to a model that makes the process that much easier. His talents are obviously expressed through his pictures. For these reasons I hope to one day work with him again. We are extremely impressed with Eddie’s dedication, enthusiasm, and professionalism. Not only did he help us select the perfect location, but his relaxed and friendly manner really brought the smiles out in my children’s faces. 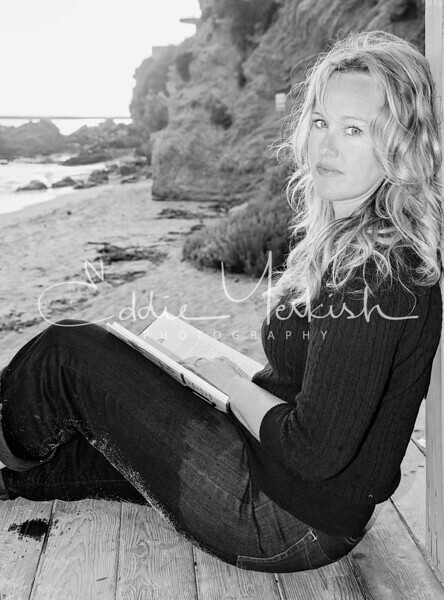 The pictures are absolutely beautiful, and everyone that sees them is genuinely impressed by Eddie’s photography. We truly admire his talent. I just can't say enough about my experience with the photo shoot you did for me! As I think you're now fully aware, the camera lens is one of my least favorite things, and I have always hated having photos taken. You made me feel so at ease, and I so appreciated your ability to distract me from my camera anxiety! I also happened to just have a great day, enjoying the outdoors and being fully entertained by your sense of humor. The pictures themselves are the absolute best photos I've ever had taken and I truly enjoyed the creativity you put into personalizing the shots you took. The candid shots are my favorite and you really got "me" captured in them! Friends and family have all complimented the photos and all asked how on earth someone was able to keep me in front of the camera for so long! You are a talented professional that I so enjoyed working with and hope to do so again. Thanks again, Eddie!